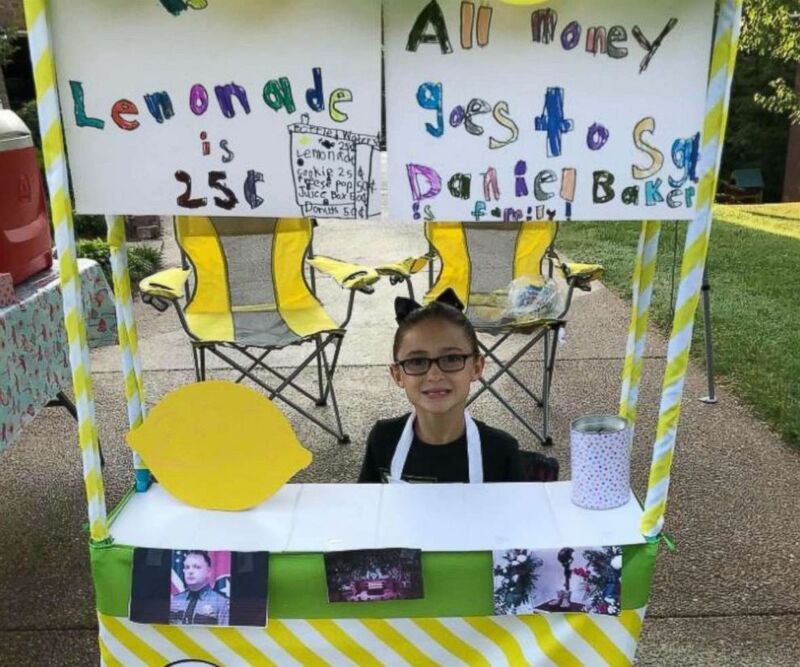 Caroline Freeman set up a lemonade stand Saturday to raise money for the wife and young daughter of Sgt. Daniel Baker, who was killed in the line of duty on May 30. Freeman is seen here with Police Captain Tyler Chandler. 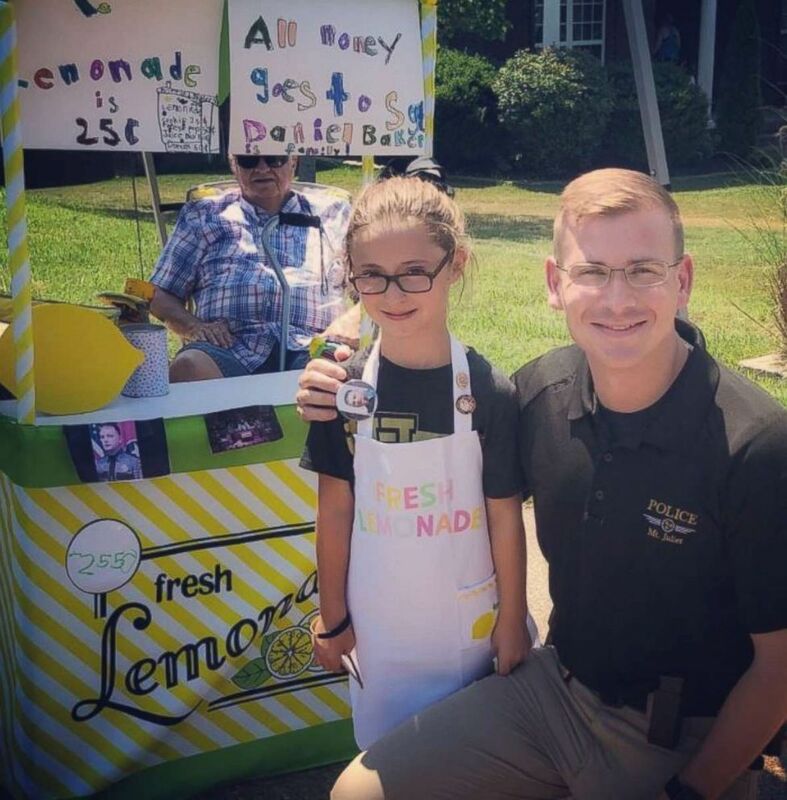 Caroline Freeman set up a lemonade stand Saturday to raise money for the wife and young daughter of Sgt. Daniel Baker, who was killed in the line of duty on May 30. Sgt. 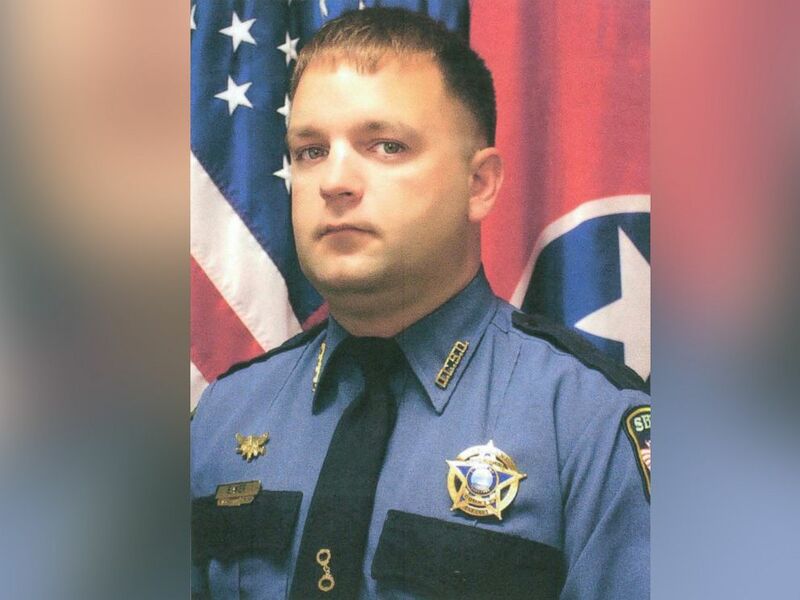 Daniel Scott Baker was killed after responding to a suspicious vehicle call today in Tennessee. 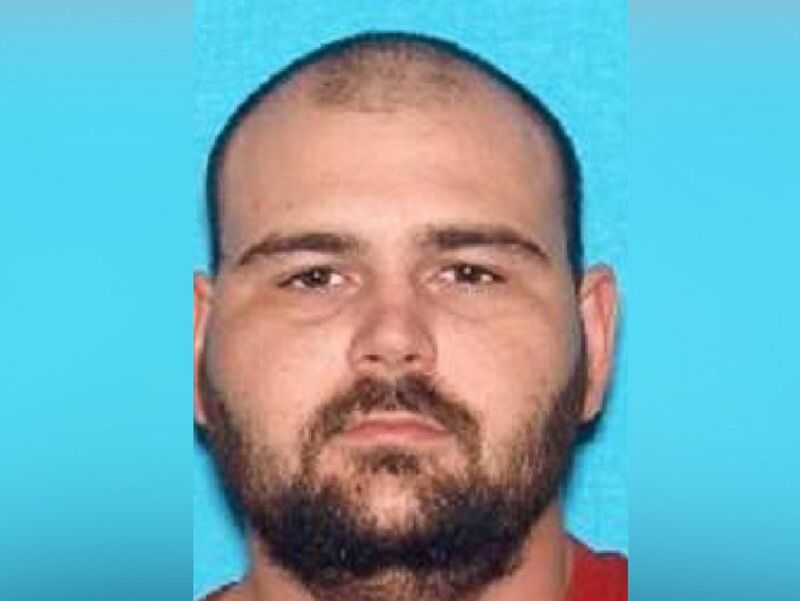 Steven Wiggins, pictured in a photograph released by the Tennessee Bureau of Investigation, is wanted in connection to an aggravated assault and theft and is considered a person of interest in the killing of a sheriff’s deputy.